I went to Fort Collins, CO yesterday to celebrate Temple Grandin’s 70th birthday. We met about 25 years ago when I was a young editor at Houghton Mifflin having read Oliver Sacks’s article about her, “An Anthropologist on Mars.” I had a sense that she needed to tell her own story and that became the memoir, Thinking in Pictures. 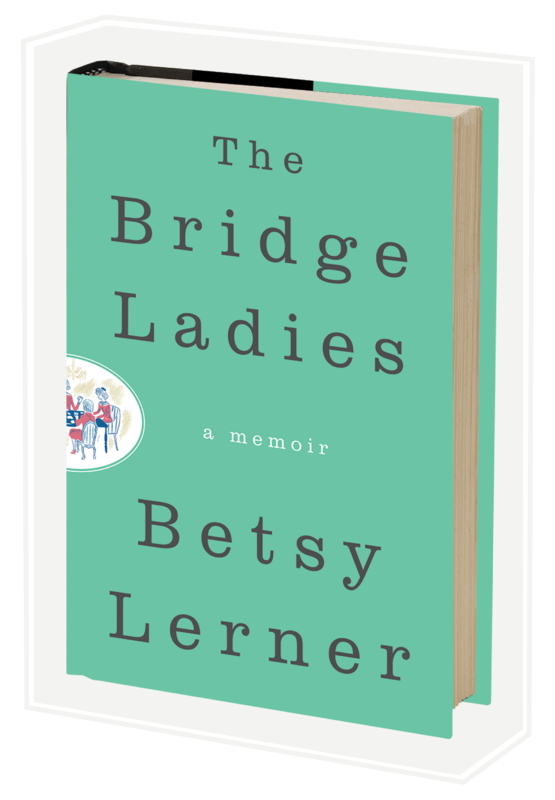 I met a woman at a bridge game this year and when it came out that I was the editor on that book, she said, if you never do another thing with your life, that book changed lives. Temple changes lives, and it’s been my great privilege to work with her on her books, and to know her. I read “Animals Make Us Human,” the book she co-wrote with Catherine Johnson, on the Amtrak Southwest Chief, crossing the continent right after getting married (not exactly a honeymoon, but we do what we can and we do what we must). It was a good book. I recommend it. Thanks. I needed a book. I’ve been binge reading Dorothy B Parker. Am I getting old? I bought a RD Lainge book I had disgarded a few years ago and had planned to reread but now I don’t need to go down that road again. Though I might on the toilet. I’m getting old. Oh well. I learned of Temple Grandin when a movie came out on her with Claire Danes playing her. I won’t ever forget one of the first scenes – where she’s coming off the plane and comes to a dead halt on the steps, “It’s HOT!” she keeps repeating to her aunt. I did a “book report” on her for my local book club. The theme that year was “Amazing Women You’ve Never Heard Of.” It was perfect. Not one of them had heard of her. They know her now! Temple is a hero where I work – we have 57 Complex Learners that couldn’t make it in traditional classrooms and are thriving now. They actually love school. Not something many kids can say. I just raise the money so can’t take any credit for the amazing work the staff does. Thank you for getting Temple’s story out there. You have put some incredible stories on the map. Besides your own. Now that’s something. Absolutely!! What a wonderful life. And, thanks for your part. “I had a sense that she needed to tell her own story” says it all regarding why you do what you do and do it well. Temple fired my imagination. I’m so glad to have heard her story.